The Daimler-BYD joint venture, Shenzhen BYD Daimler New Technology, is close to launching its first EV: Denza EV. 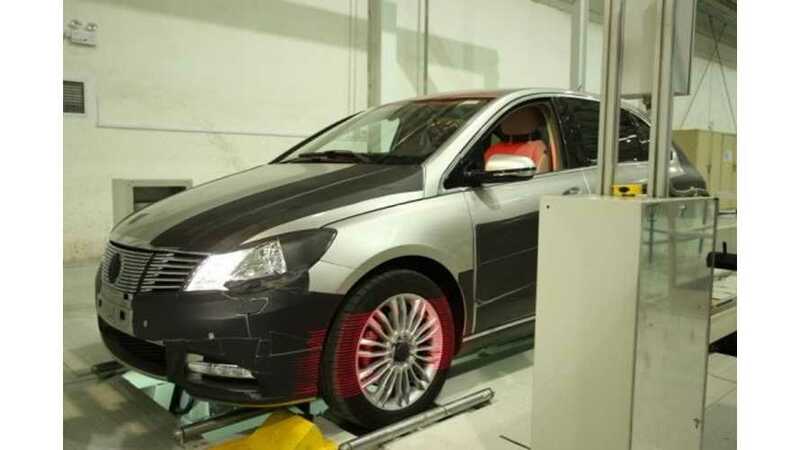 Set to go on sale in China ind mid-2014, Daimler-BYD have a few updates to reveal, most notably on the charging front. "The Chinese joint venture between Daimler and BYD, has selected ABB to supply DC fast chargers for BDNT’s battery-electric DENZA over the next six years. The home wall-mounted fast chargers will be sold through DENZA dealerships along with the vehicle and significantly reduces charging time." 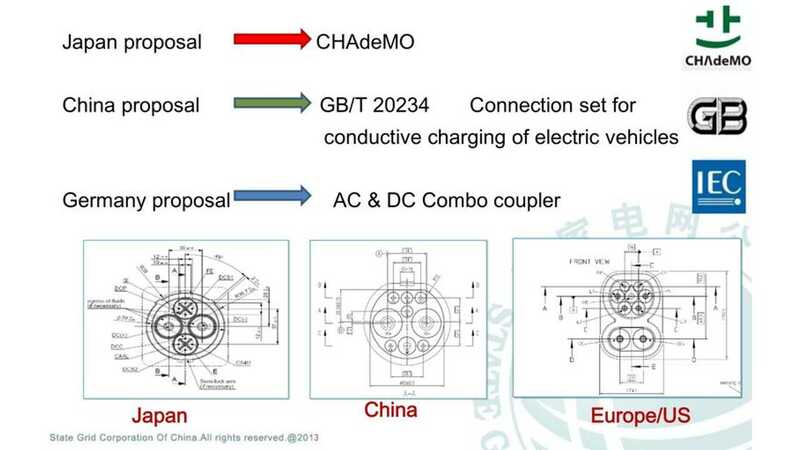 In China, the accepted DC quick charge standard is GB/T 20234. The Denza EV will utilize this standard. Of course, lower powered charging is found on the Denza EV, too. Unique in China is that DC fast chargers will be found both in private homes and in public locations. Public DC quick chargers are largely non-existent in China right now, but a rollout is planned for the near future. 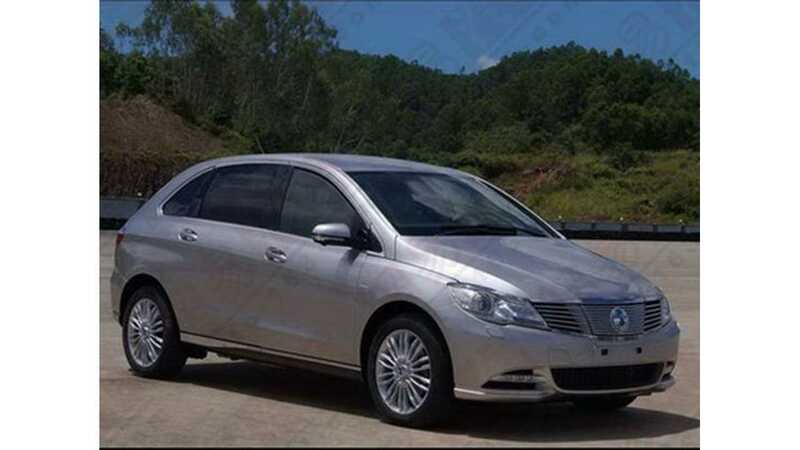 "The battery-electric DENZA vehicle will make its debut at the Auto China trade fair in Beijing in April 2014. In Beijing, the first DENZA dealership will open its doors in the middle of this year. Further dealerships are being built up simultaneously in Shanghai and Shenzhen."